Creativity in the Mexican cuisine goes beyond culinary matters… and into the literary realm! Mild – One of Mexico’s main flavours and most traditional chilli. 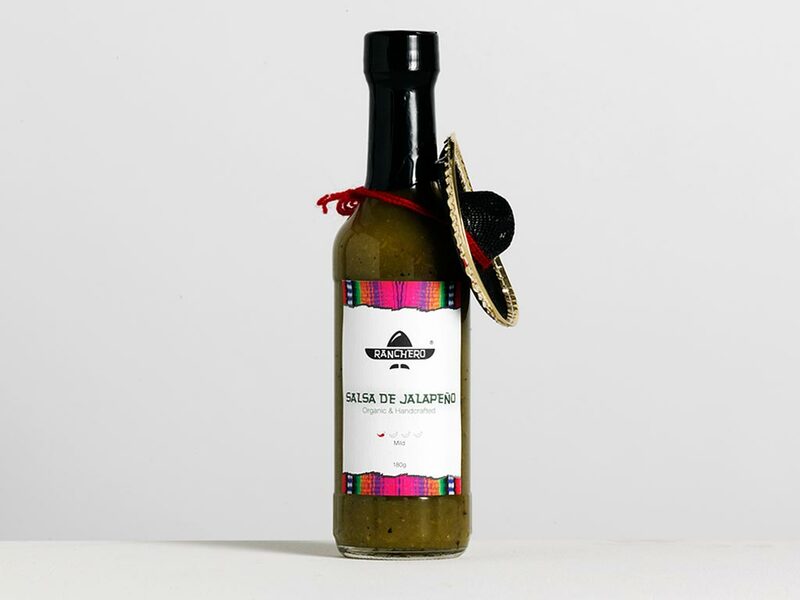 The perfect blend of tangy jalapeno peppers, roasted garlic and onions makes this salsa a kick starting for all your foods. Hot – Dark peppers with smoky flavour, rich, thick and balanced of heat and flavour. A must for Mexican food, Chipotle, is a smoke-dried jalapeño. It is a chili used primarily in Mexican and Mexican-inspired cuisines. 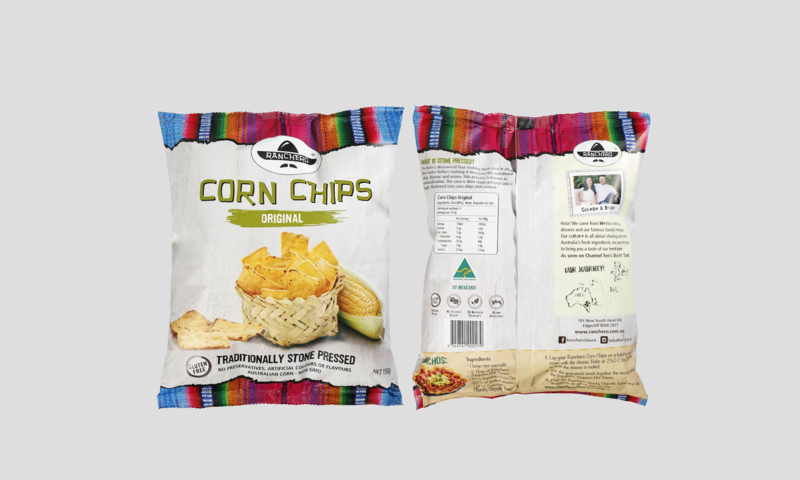 Our Corn Chips are made 100% with stone press Australian Corn plus the innovation of Chipotle flavor. 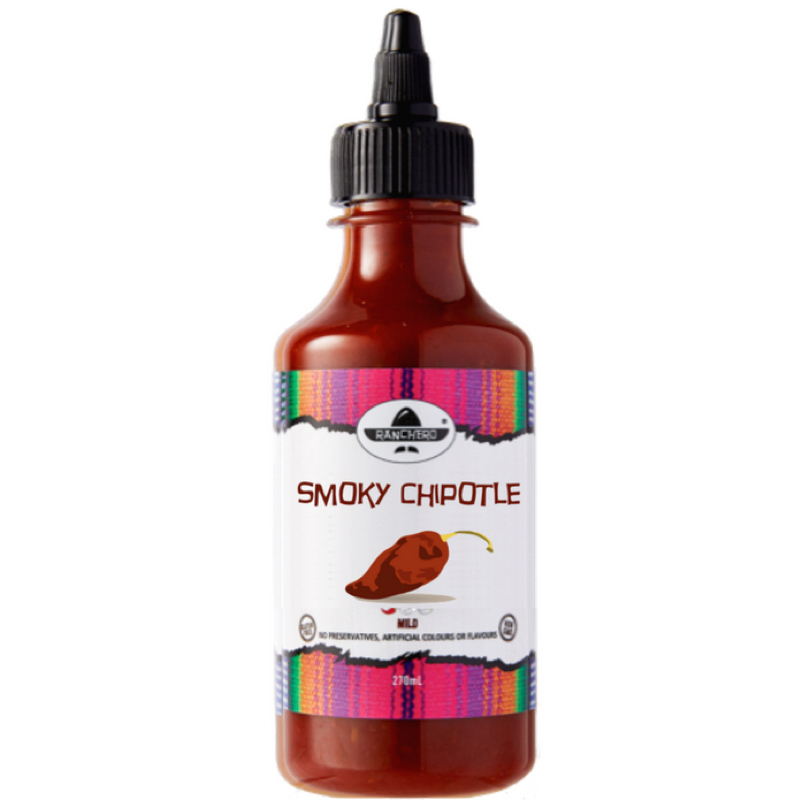 Smoky chipotle sauce is a Mild sauce created for Chipotle lovers, perfect addition to beef, Pulled Pork, Eggs and ideal for TacoTuesday. 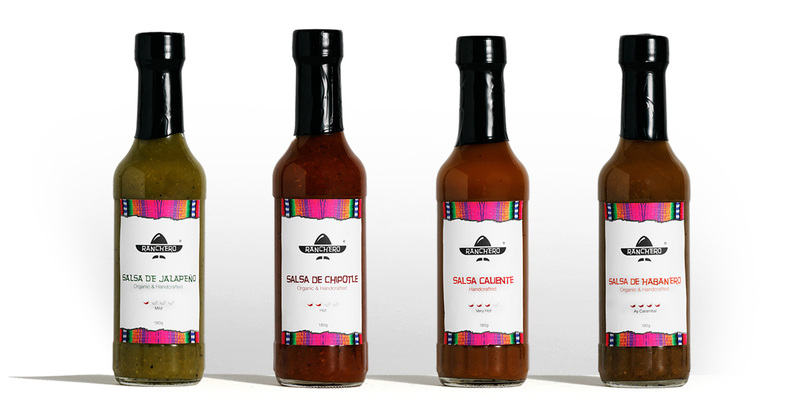 We seek to have our delicious Mexican range stocked in Australia’s finest food stores.